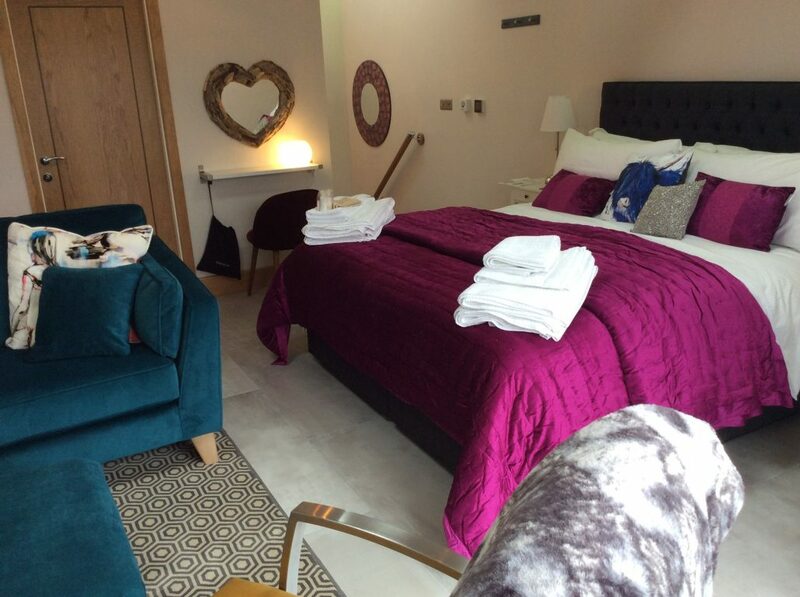 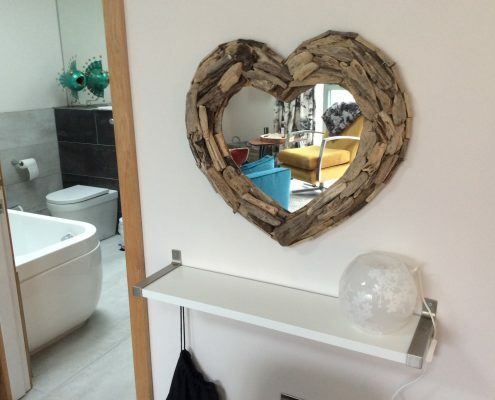 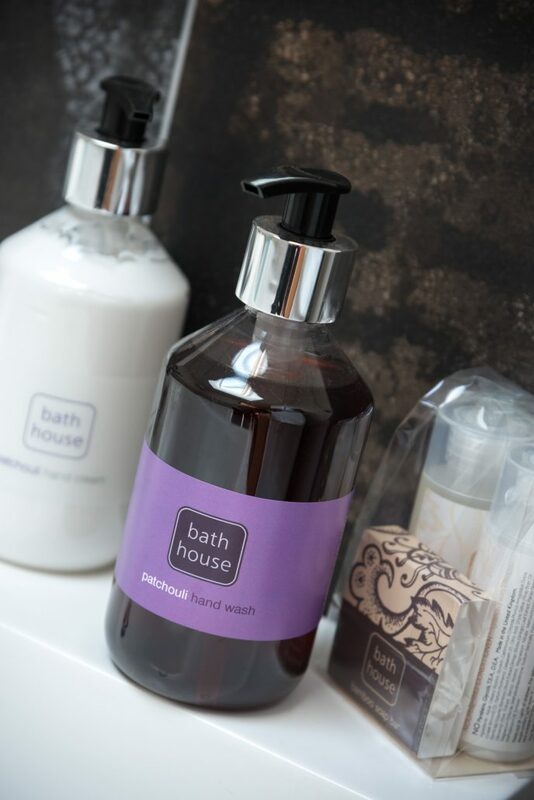 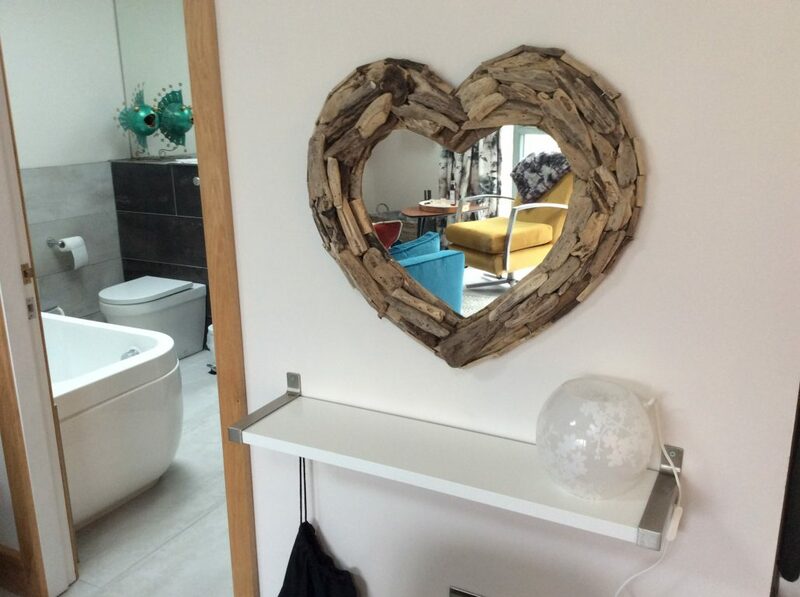 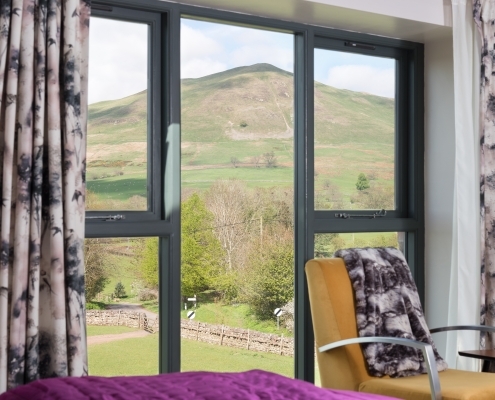 Enjoy a bit of comfort as you walk the Pennine Way or cycle in the Eden! 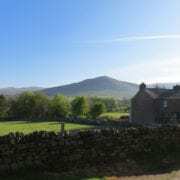 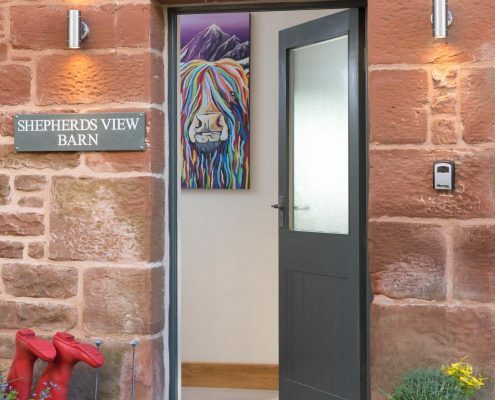 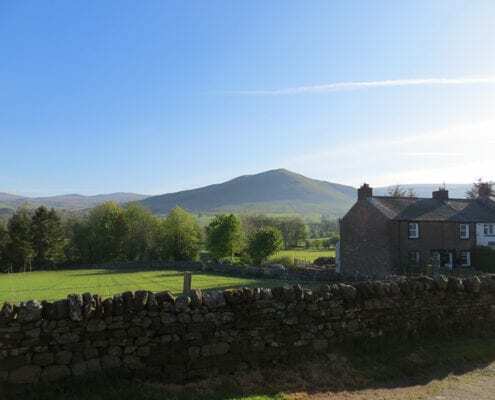 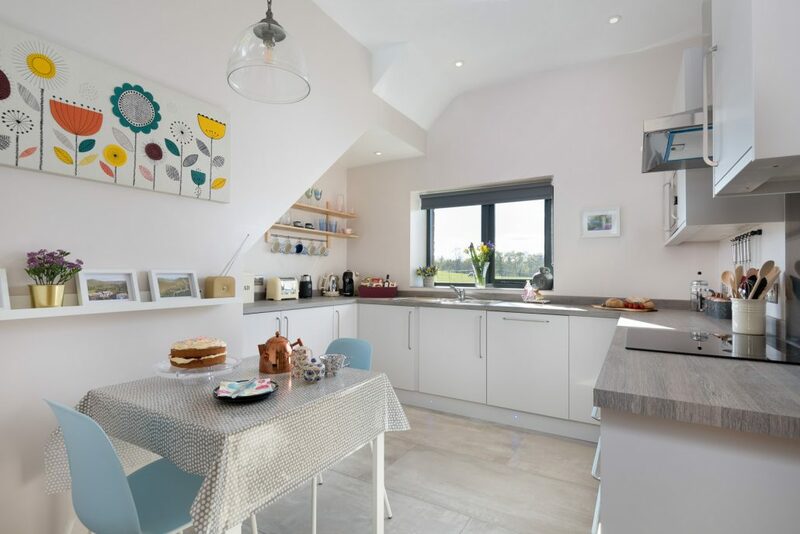 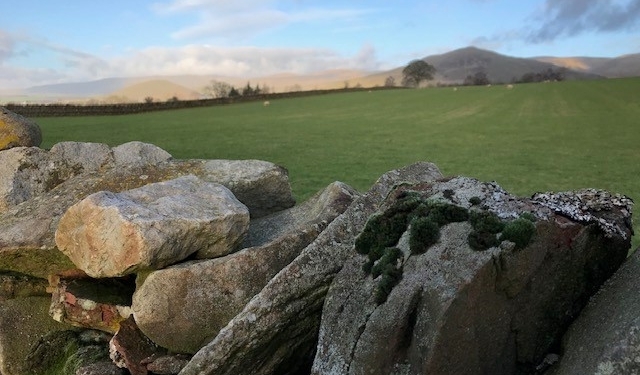 Situated among the rolling hills of the Eden Valley in the heart of Cumbria and on the Pennine Way, Dufton Barn Holidays offers the ultimate break for two. 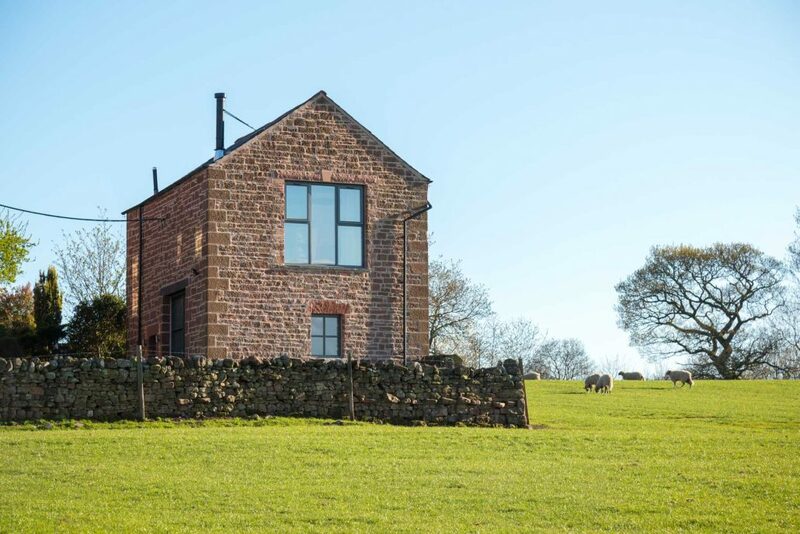 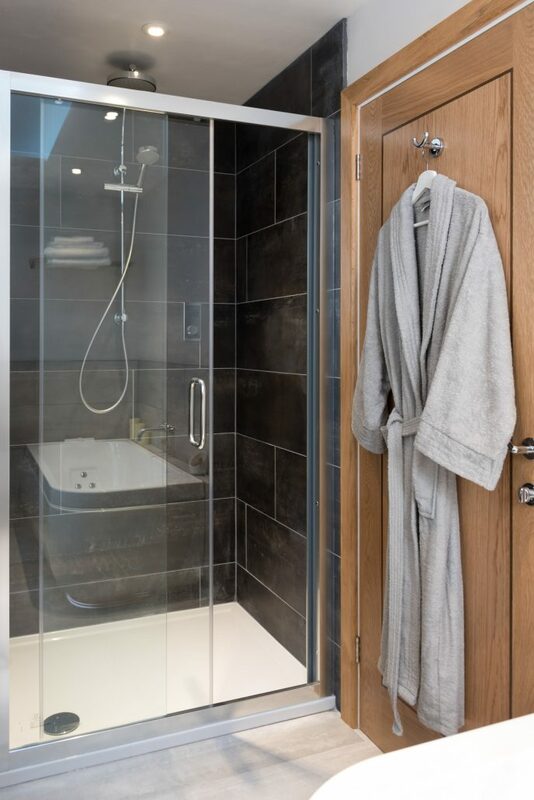 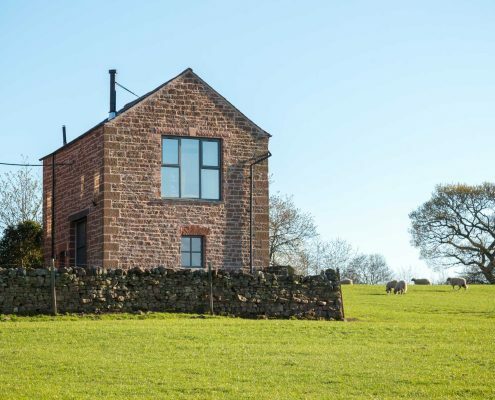 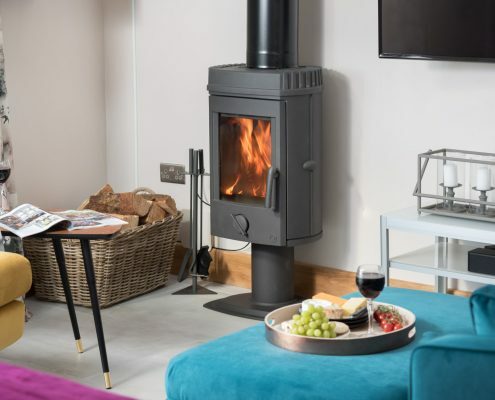 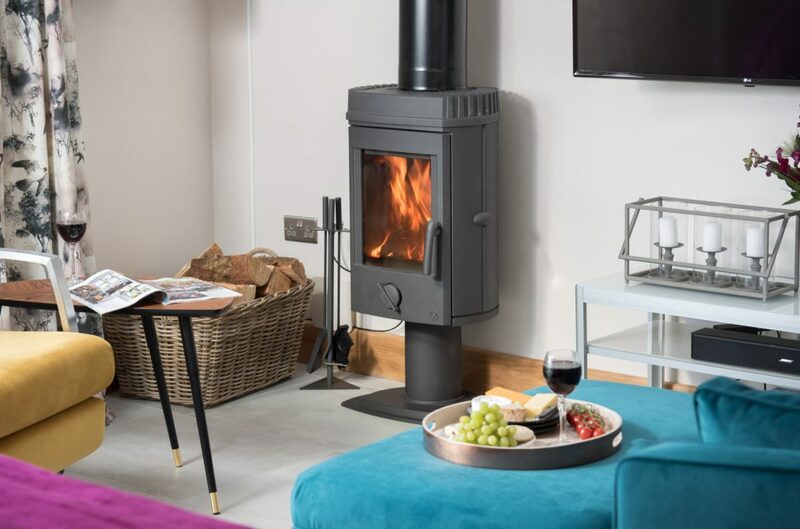 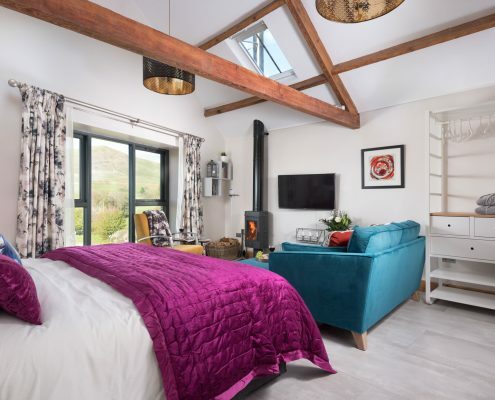 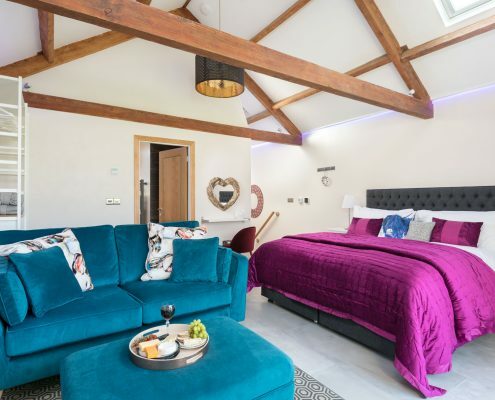 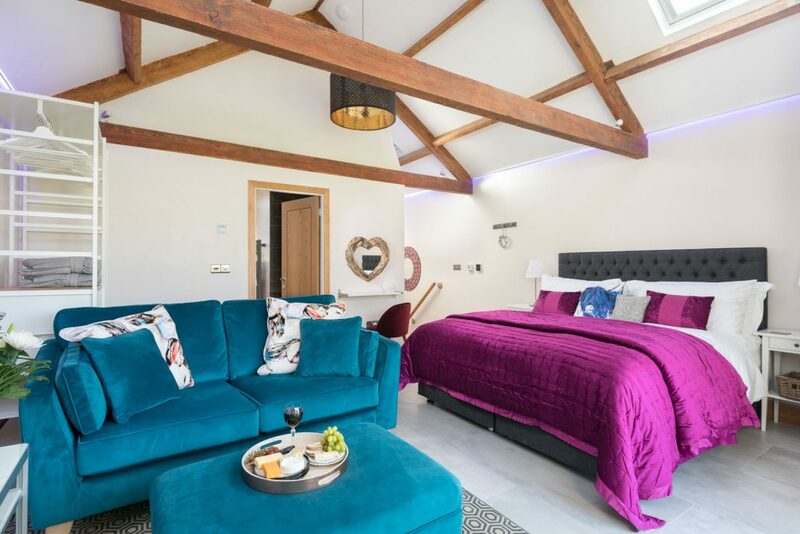 Whether looking for a luxurious getaway or a place to rest your head while walking the Pennine Way, Dufton Barn Holidays is the perfect choice for two people. 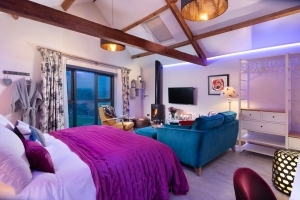 Ultimate luxury retreat for two for quality time to pamper yourself and relax away from it all! 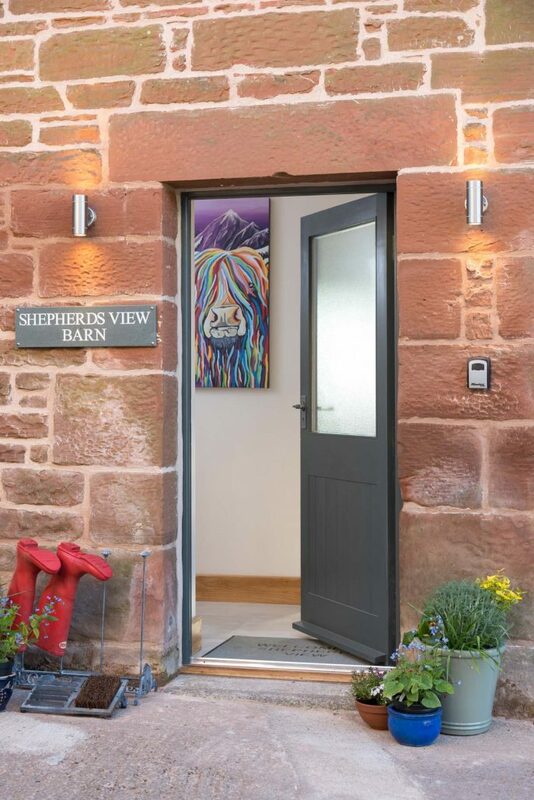 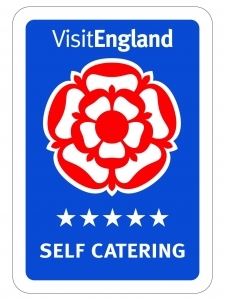 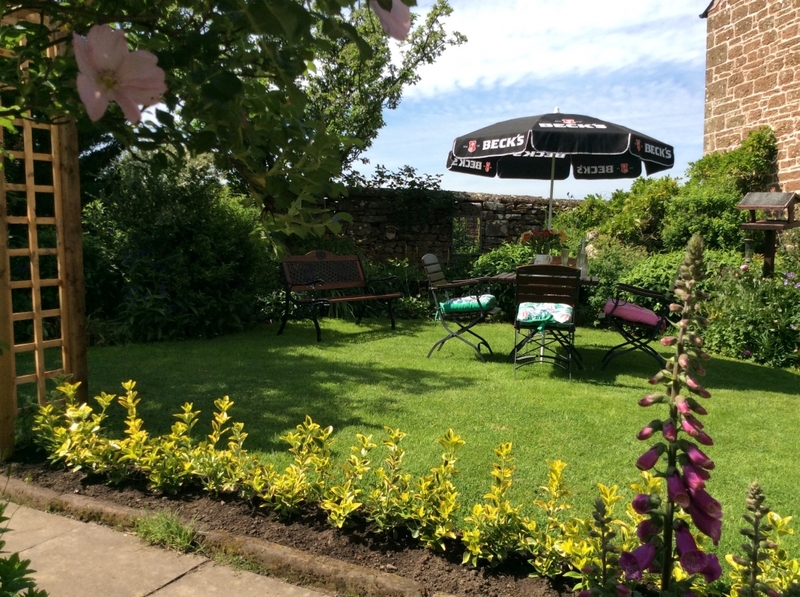 NEWLY OPEN and available to book. 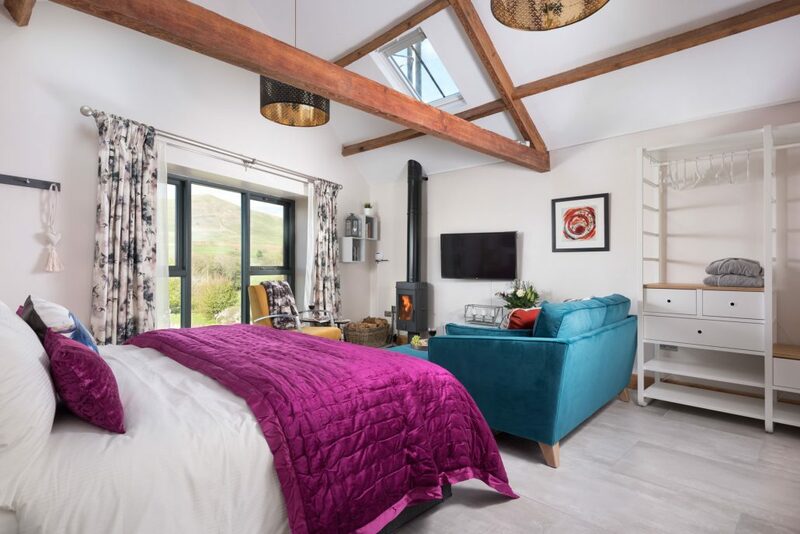 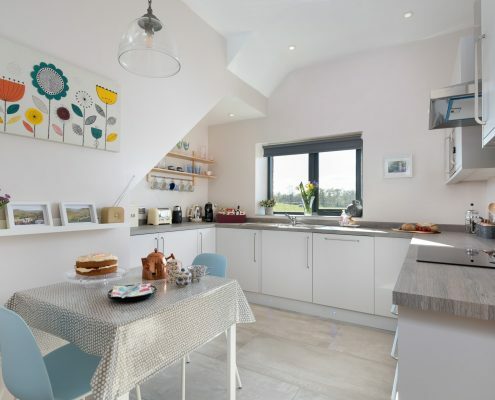 Delightful, dog-friendly glamping barn – perfect to lay down your weary head from a days walking! 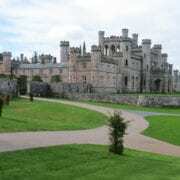 Planning to OPEN in 2020. 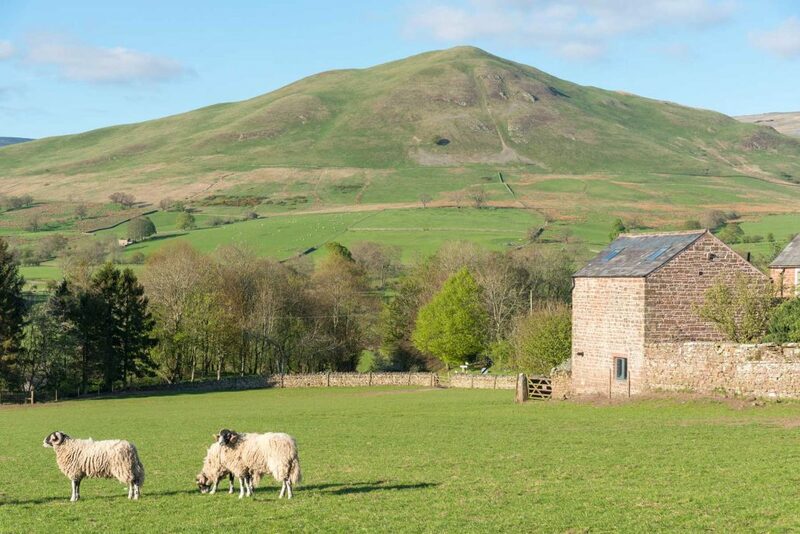 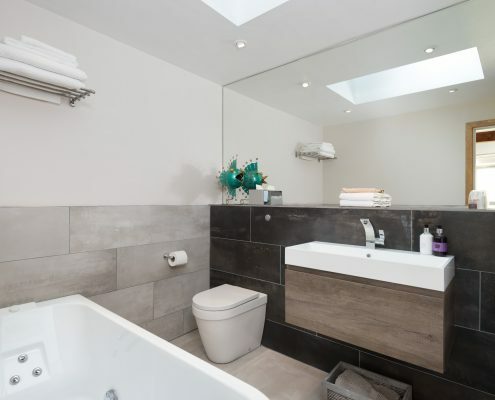 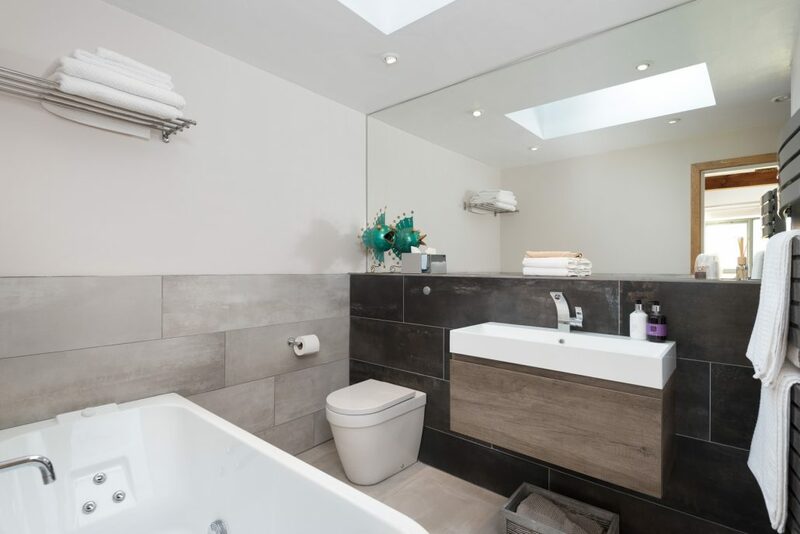 Experience natural beauty and traditional charm in this stunning and peaceful part of East Cumbria. 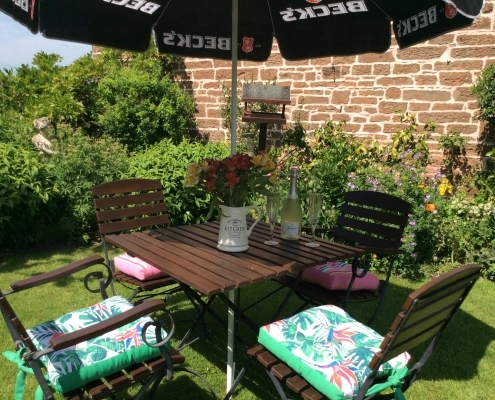 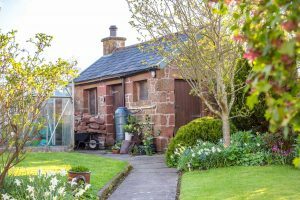 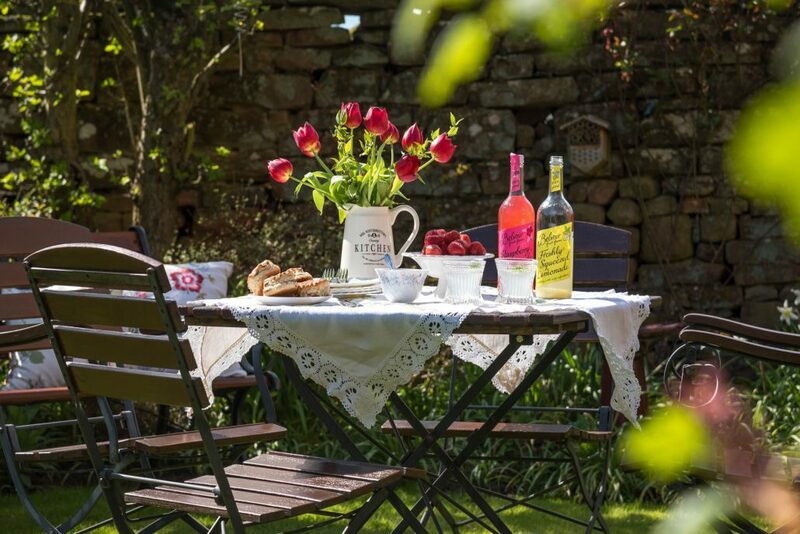 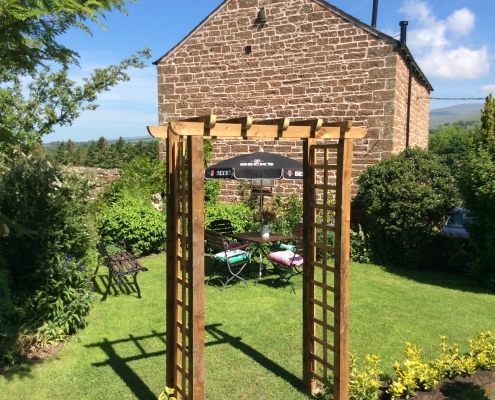 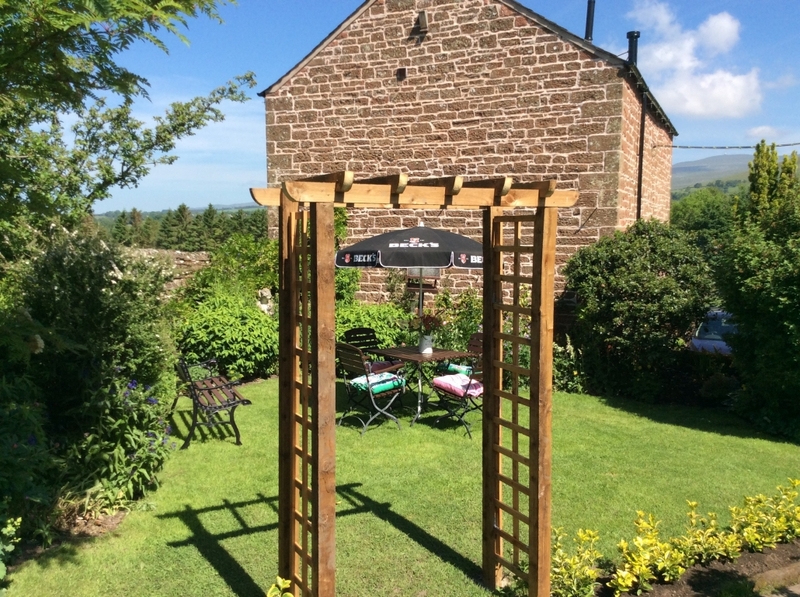 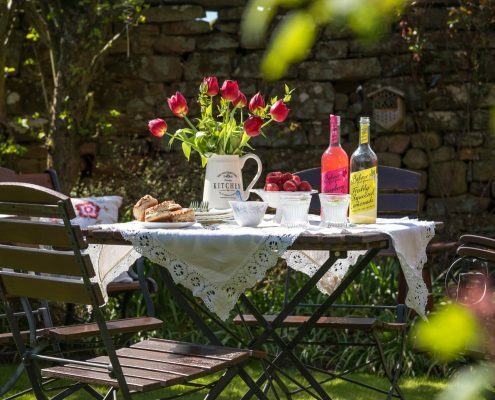 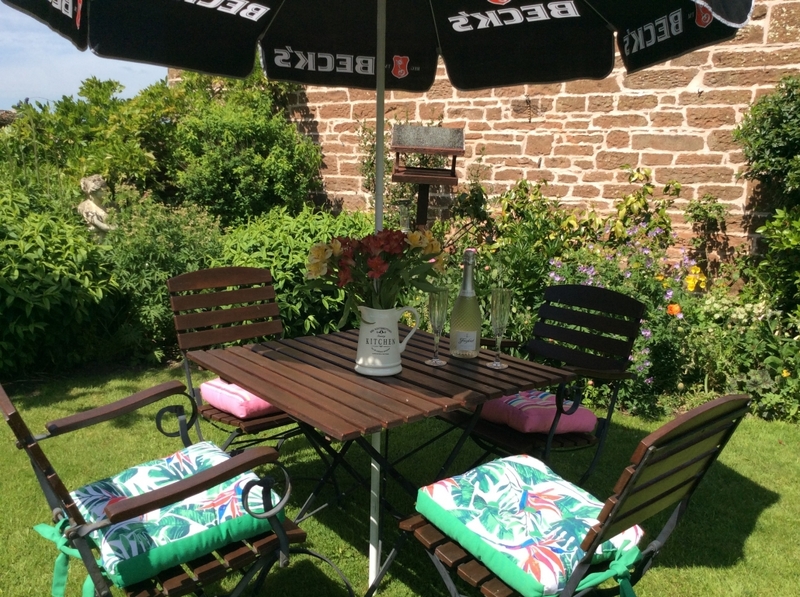 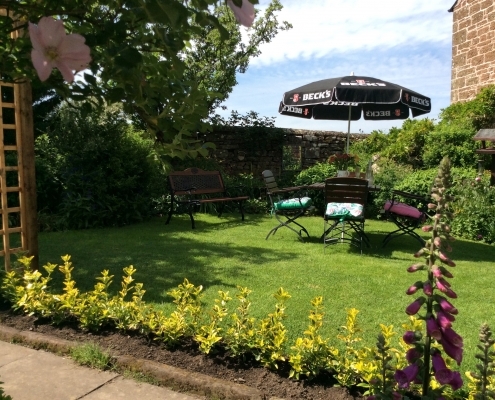 As you arrive into the beautiful village of Dufton in the Eden Valley you immediately start to sense the benefit of a rural idyll in your own garden of Eden. 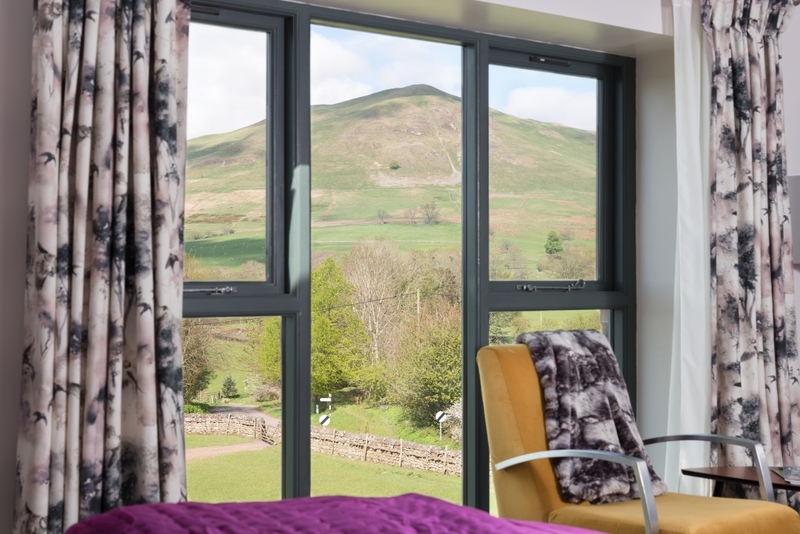 Peaceful countryside and gentle rolling hills, away from the daily hum drum of life and the bustle of the Lake District. 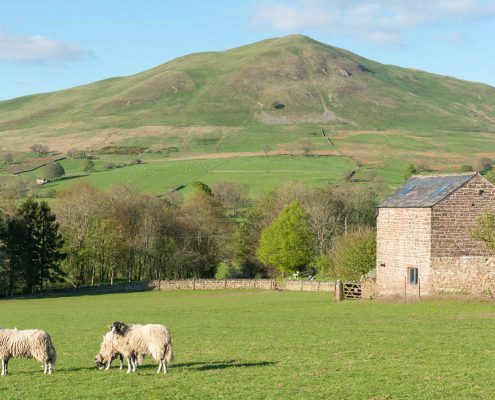 Dufton Barn Holidays ticks all the boxes, as we are perfectly positioned between the Lake District and the North Yorkshire Moors, either for a complete pamper break for two in our luxurious Shepherds View, or in Shepherds Hut our walkers “bolthole” with everything you need to recharge your batteries after a hard days walking or cycling in the Eden Valley or along the Pennine Way! 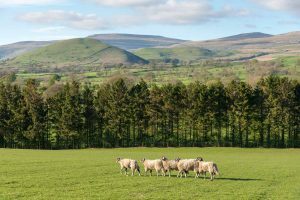 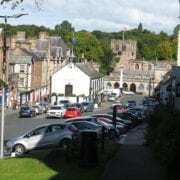 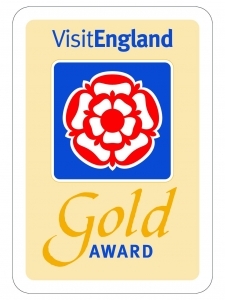 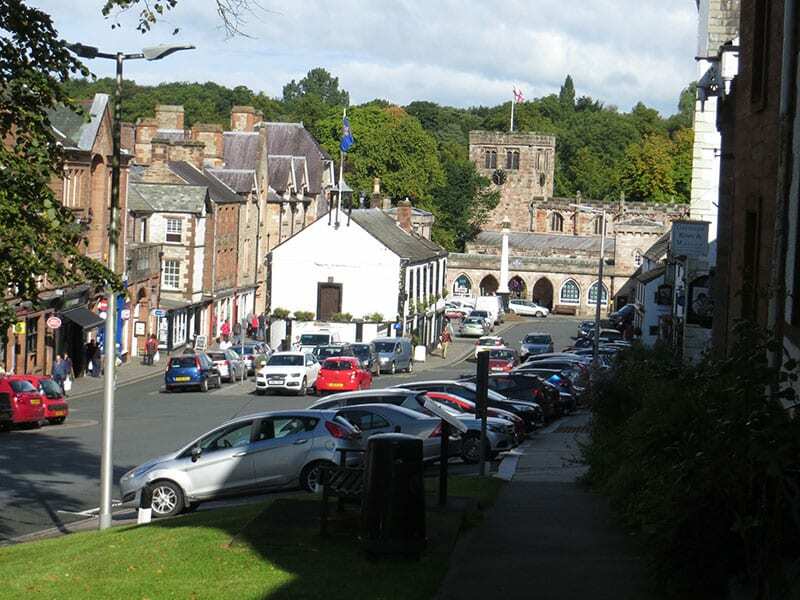 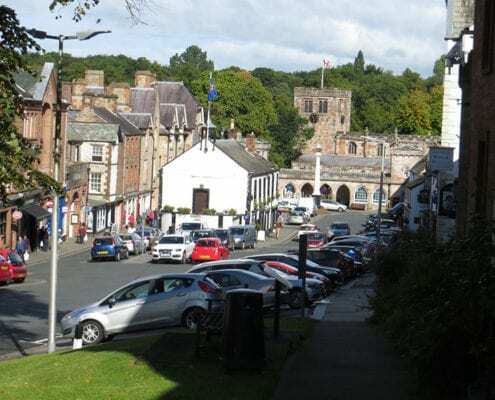 Explore Eden Valley – there are many things to do! 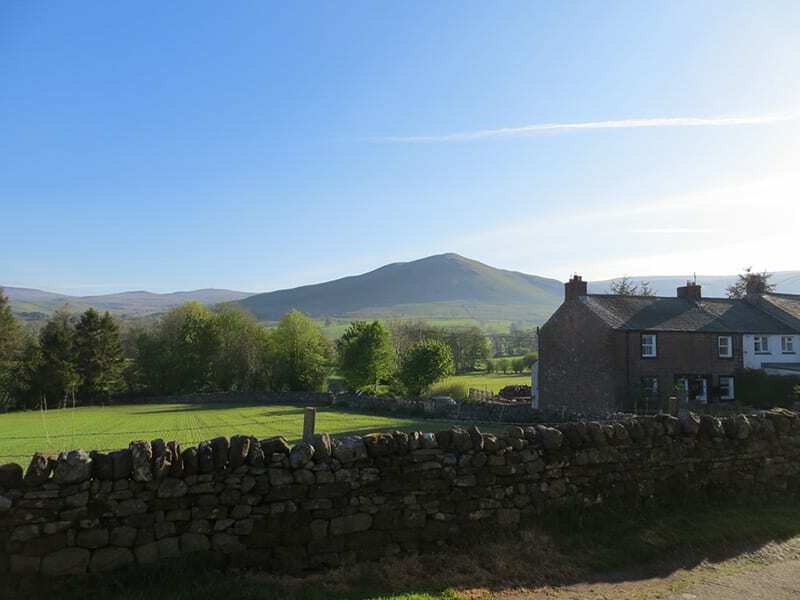 Dufton Pike offers a fabulous view over the Eden from the top, and you can be done and dusted in about 2 hours. 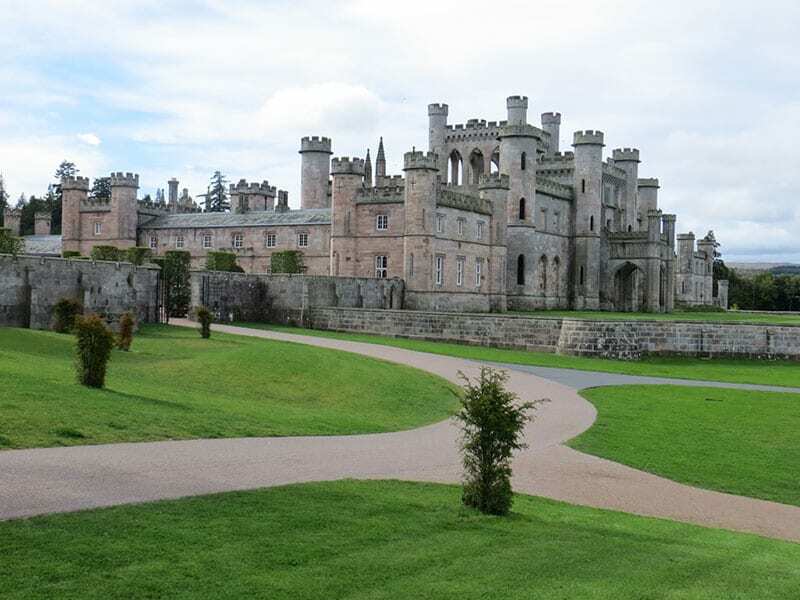 Lowther Castle and Gardens - an intriguing day out! 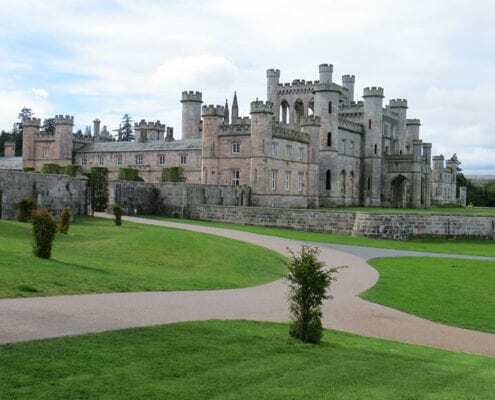 Lowther Castle and Gardens – an intriguing day out!